Welcome! 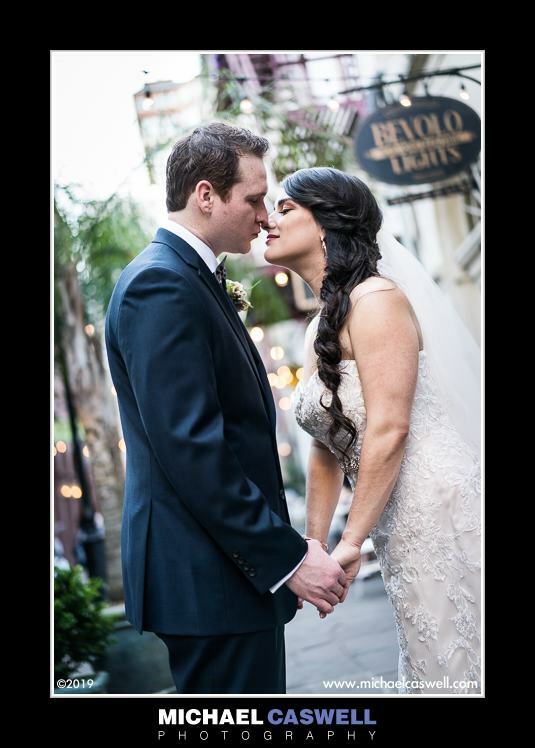 I'm a wedding and portrait photographer based in southeast Louisiana. The images shown below and on subsequent pages are blog posts, which are "sneak previews" that I show a few days after every wedding, consisting of my favorite shots. If you recently attended a wedding that I photographed and wish to view the full gallery, click on the Proofing link. 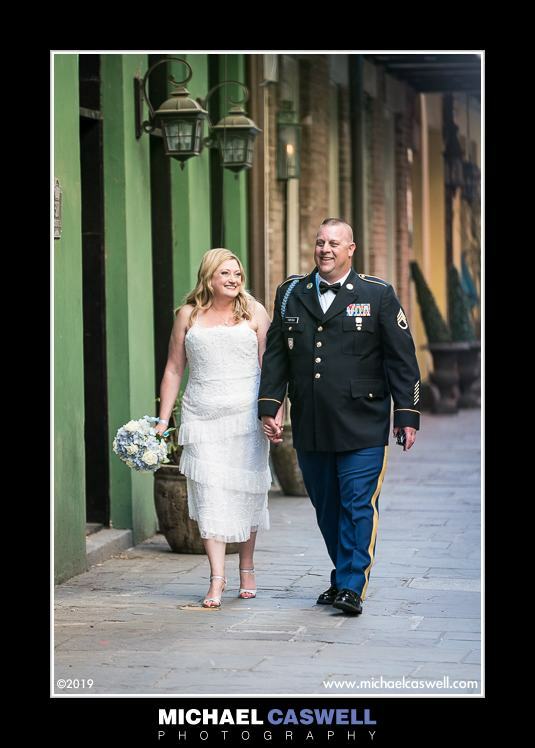 Galleries are typically posted about a month after the wedding. 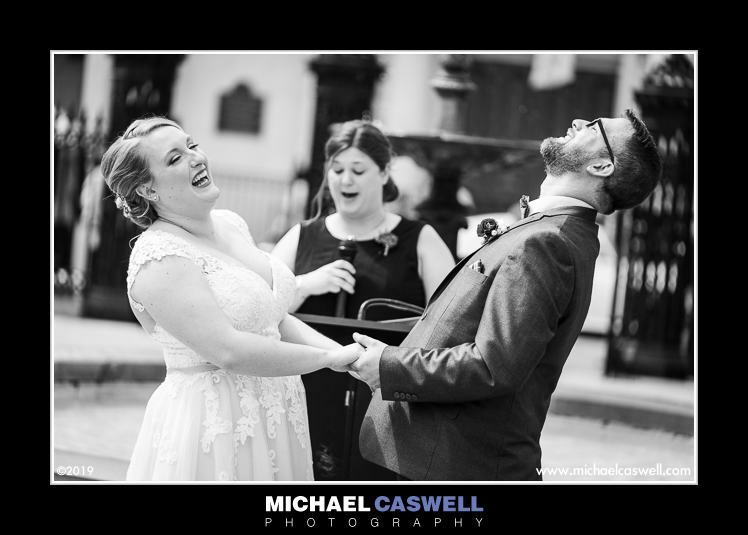 For more detailed information about Michael Caswell Photography, including comprehensive portfolio galleries and pricing, please visit my main website. 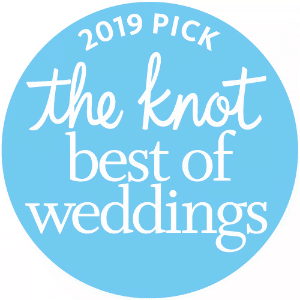 The Knot’s Best of Weddings 2019 and Hall of Fame! Iris Evans - We are simply thrilled with the pictures from my daughter’s wedding June 22, 2013. Maggie and Michael Hafertepe have enjoyed their pictures so very much. Thank you again.